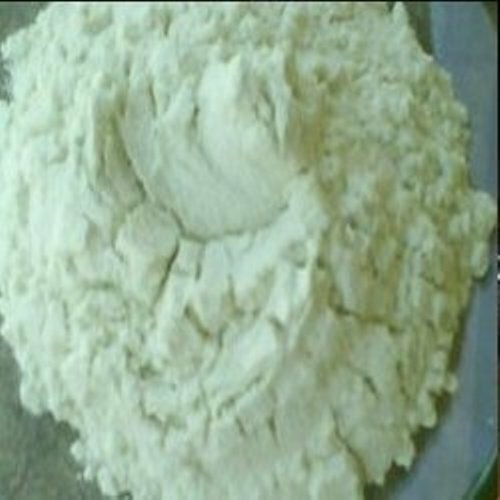 We are engaged in offering Oxidized Starch to the clients based in nationwide market. This paper surface sizing we provide is a white colored powder processed by hydrolysis or heating of the starch. Our expert professionals prepare this collection using optimum quality ingredients. Clients can avail this high quality starch at industry leading prices. Leveraging on our rich industry experience of more than 15 years, we have been manufacturing and supplying a wide range of Adhesive Glue & Gum Product Consulant Services to the clients across the nation. The range we deal in encompasses Pasting Gum Powder, Edible Tapioca Starch, Oxidized Starch, Cationic Starch and Carboxy Methyl Starch. Moreover, we offer Thin Boiling Starch, Dextrins and Corrugation Gum Powders. All our products are widely appreciated by the clients due to their optimum quality, non-toxicity, user-friendliness, cost-effectiveness and durability. In order to fulfill diversified demands of the clients, we have developed a robust manufacturing unit at our end. Advanced machines and modern equipment installed at our unit, assist us in meeting demands of the varied industries. Formulated and made by highly skilled team of professionals using quality ingredients, our products possess no better alternative in the entire market. Keeping urgency of the orders placed by the clients, we make time bound deliveries of the consignments to the clients' premises. Furthermore, this timely delivery has been possible with the support of our distribution network, which enables us in efficiently delivering our products across the nook and corner of the country.